Posted in Talks and Articles on September 25, 2009 by Susan Cobb. New developments in phased array radar and dual-polarization capabilities will be among the 20 topics presented by NSSL scientists during the 2009 AMS Radar Conference to be held in Williamsburg, Va. from October 5-9, 2009. 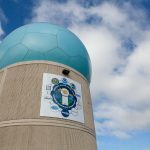 The national network of WSR-88D radars will be upgraded with dual-polarization capabilities beginning Summer 2010. 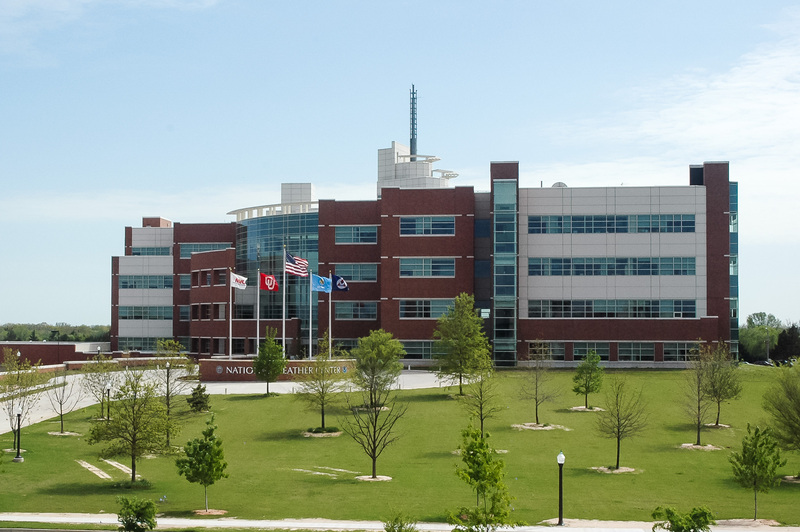 NSSL was a pioneer in this research, and continues to develop and enhance products that will be part of this improvement. Presentations will include how polarimetric radar could potentially improve flash flood prediction, new algorithms to correct errors in radar quantitative precipitation estimation, how to quantify the impact of evaporation on precipitation estimates, and the development of a database of flash flood events in the U.S. using NSSL’s innovative Severe Hazards Analysis and Verification Experiment. The National Weather Radar Testbed Phased Array Radar will receive much attention during the conference with presentations on recent developments and improvements including dual-polarized phased array weather radar. An overview of what’s new, work on ground clutter, scanning strategies, and data quality control are all planned talks. The evaluation of a tornadic supercell and the Phased Array Radar Innovative Sensing Experiment which occurred in Spring 2009 will also be highlighted. Other presentations include ways to improve the current WSR-88D through new algorithms to more effectively process the data, and research conducted using mobile radars. Mobile radar observations of supercells during VORTEX2 are also on the agenda. 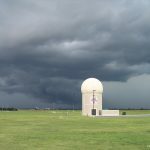 Radar is an important tool for weather forecasters and radar research is a key part of NSSL’s mission.